An exciting opportunity has arisen for your investment to become part of this brand new, exquisitely constructed complex. Durable construction is endemic to this architecturally designed development, complementing the existing streetscape of Albany Village. 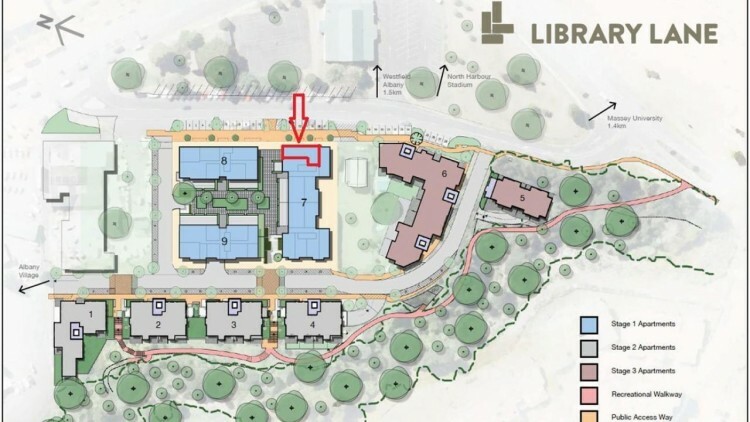 dynamic to this area with the resident population growing. 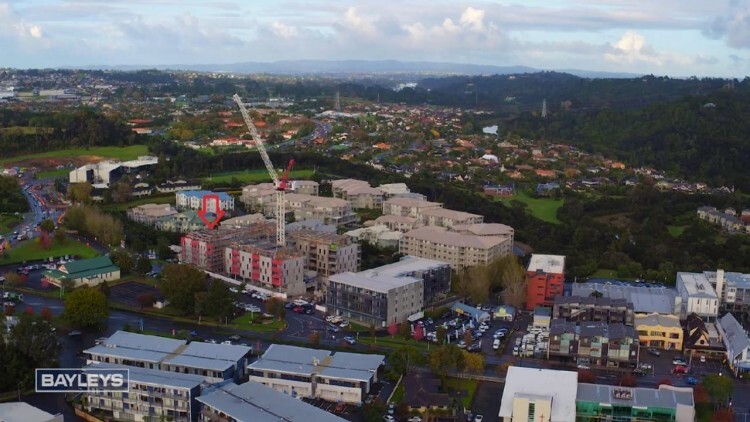 Located in the retail Mecca that is Albany, this property is in close proximity to a variety of Albany's best established retail developments such as Westfield Albany; Albany Mega Centre, Albany Lifestyle Centre, Northridge Plaza as well as The Foundation, Corinthian Retail Centre and Orchard Park. 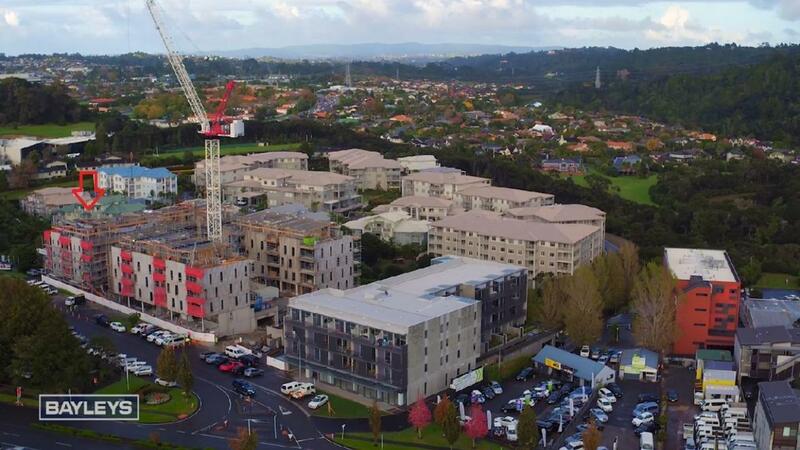 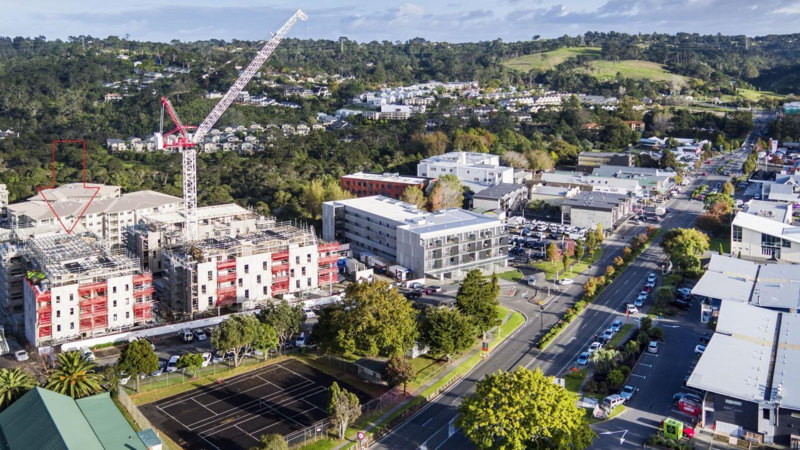 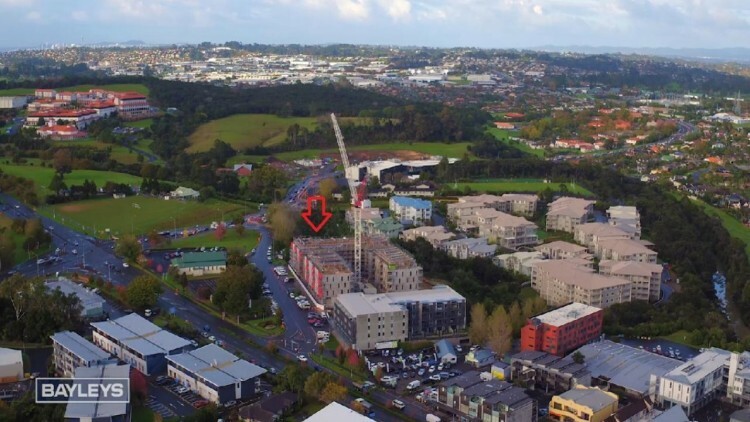 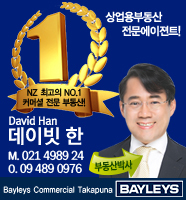 Furthermore, with Massey University and the Northern Motorway within one kilometre of the premise this property is in an unquestionably sound retail location, perfect for your business success.